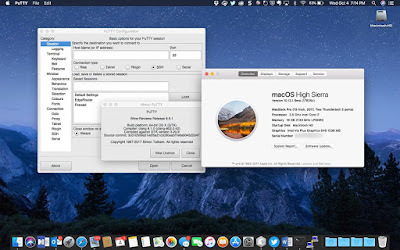 As of today PuTTY for Mac began to run on Apple's newest flagship operating system release macOS 10.13 High Sierra. 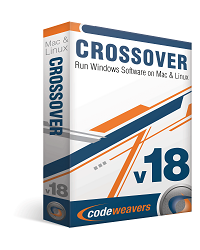 We are now in the process of updating our store with the latest and greatest release to date! If you made a purchase in the past three months we will be sending out upgrade links in the next couple of days. Customers who purchased a 1 year subscription will also get a separate upgrade notification. 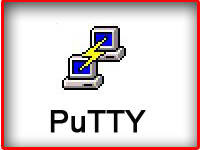 The cost of Putty is only $15.00 for the lite version or $36.00 for the 1 year subscription option. 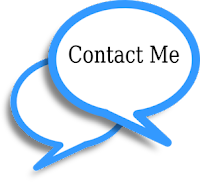 Anyone who has purchased Putty in the past three months is entitled to a free upgrade. Putty comes with three months of upgrades for the lite version and one year of upgrades for the subscription option and of course a 14-day money back guarantee.